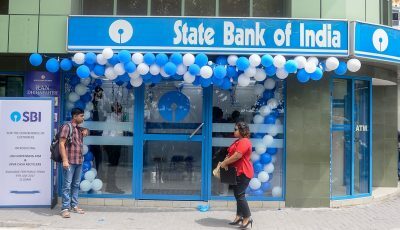 The Malé branch of the State Bank of India is preparing to terminate dormant accounts which have not been used for 5 years or more. 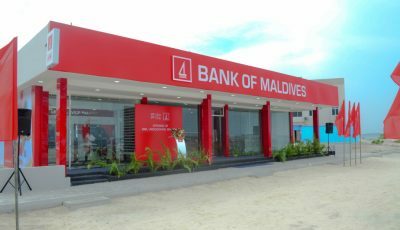 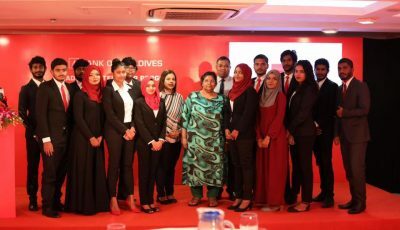 Bank of Maldives establishes a self service centre in Raa Ungoofaaru. 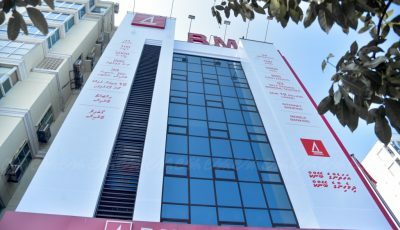 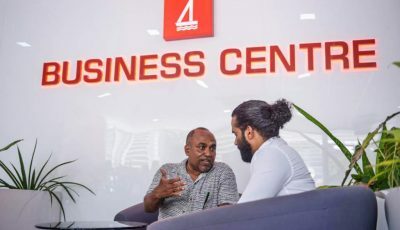 The Bank of Maldives has stated that it paid MVR315 million last year as taxes to the state. 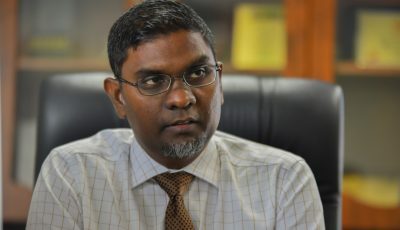 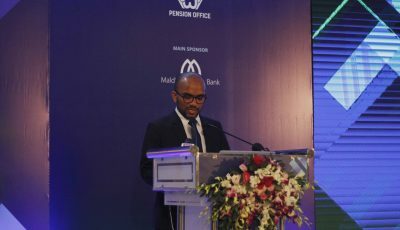 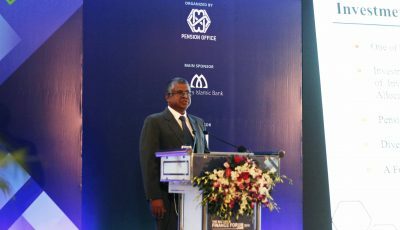 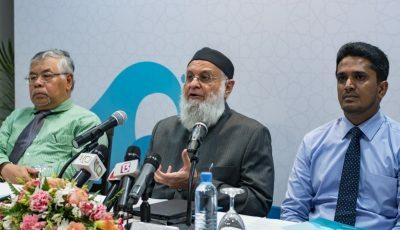 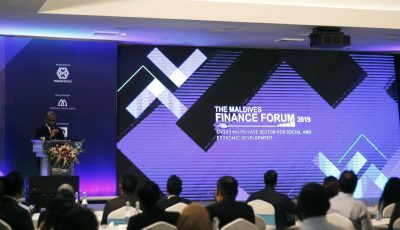 Governor Mr Ahmed Naseer has stated that the option to buy T-Bills and T-Bonds in a secondary market will be made available to the public very soon.